Facility furniture might not be the most glamorous topic to think about, but it is also an essential component of your organizational atmosphere. If there is not proper seating around, then your customers and personnel can grow uncomfortable rather quickly. 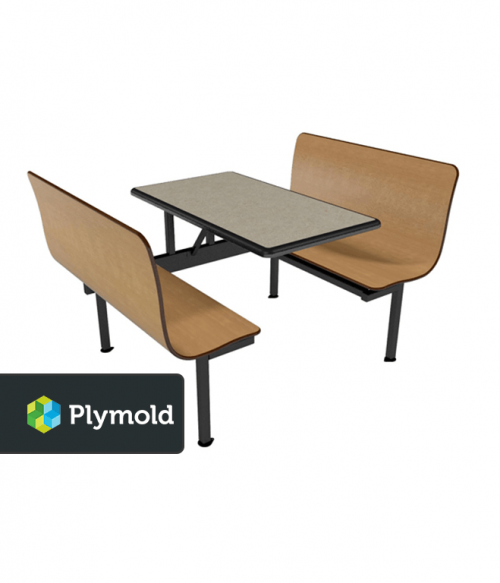 Tables, booths, and benches make it possible to create break areas or quickly furnish a restaurant seating area with high quality, modern furniture that offers a low-maintenance experience. At Factory Equipment, we have a wide variety of facility furniture that can meet virtually any need. Here is what you can expect in this category. Booths and Benches. 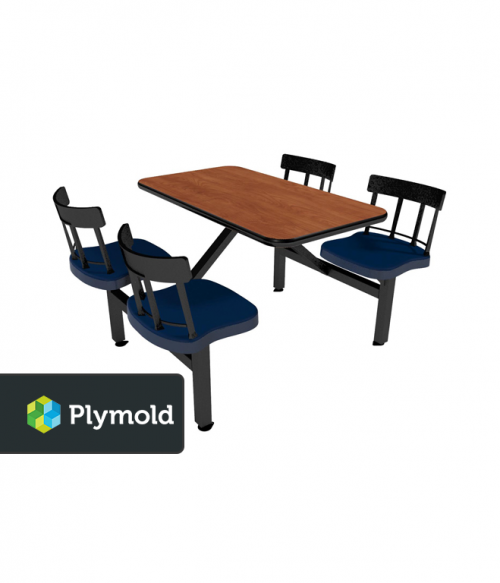 Whether you want individual furniture components or you’re looking for a single-piece solution that can seat up to 6 people, our booths and benches help you to maximize the usable floor space that you have. Cluster Seating. If you want people to have a little extra elbow room and some individualized space, then our cluster seating options provide an excellent experience. These one-piece furniture options typically seat 4 people, but allow them an individual seat to occupy. Tables, Chairs, and Barstools. You never know when you might need a good table. 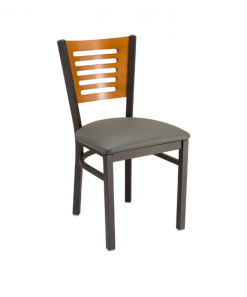 Chairs and barstools immediately increase the amount of seating that you’re able to provide. This way you can provide a training room, waiting area, or your new bar with the seating and use arrangements that are needed. Because facility furniture is almost exclusively a B2B arrangement, you’ll find many providers and manufacturers trying to pad their profits with each sale. At Factory Equipment, we believe in a fair price for a high quality product. You deserve the very best, which means your relationship with us must be more important than what you might spend. 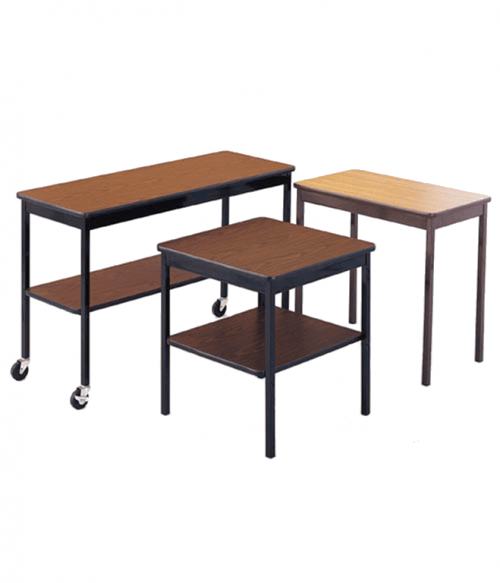 If you need to expand your seating or need tables to increase the usability of your space, let us know what you need. Then together we can find the affordable solution that meets your requirements.